Just one unit at this discounted value! 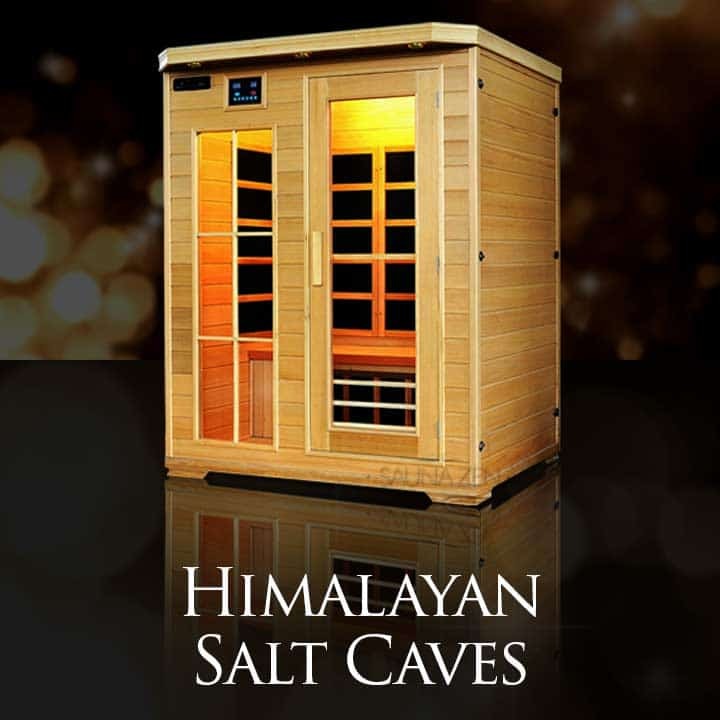 Enter your own paradise with our Single person Himalayan Infrared Salt Cave! 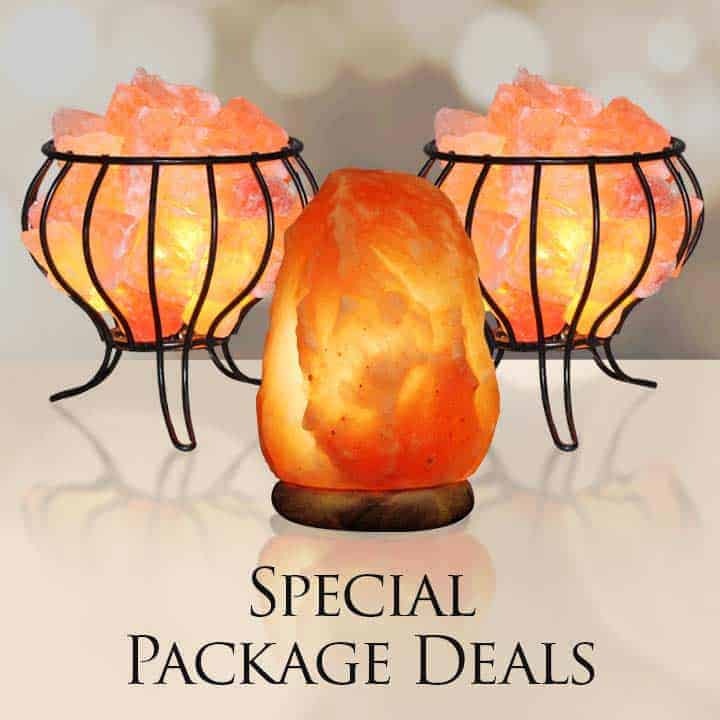 Not only are you getting the tremendous benefits of Himalayan salt, you are also gaining the indisputable relaxation and detoxification benefits of Infrared heat. 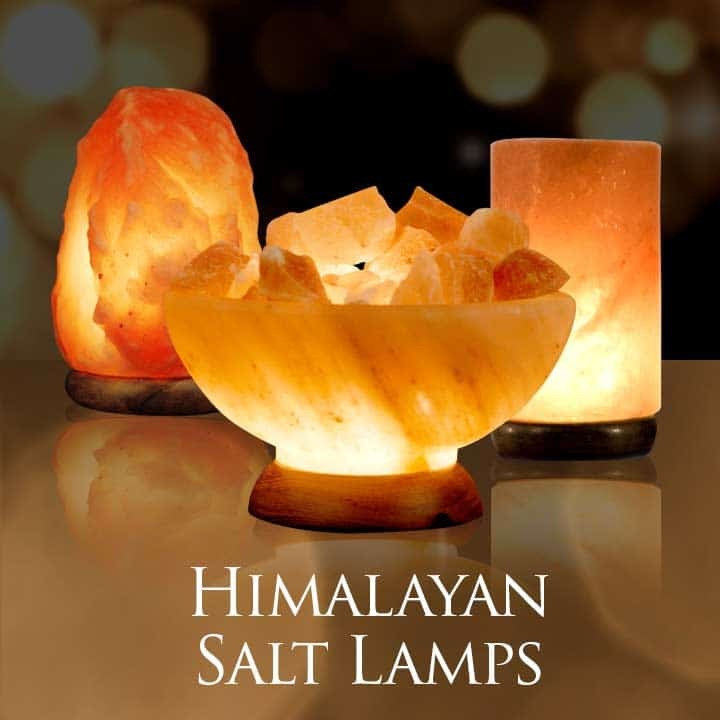 Himalayan salt allows for easier breathing, and it dispels positive ions encountered ever day due to pollution, EMF, and allergens. When you bring infrared heat into your very own Himalayan salt cave, you will feel like you arrived in heaven! Infrared saunas are able to penetrate far deeper into the skin than traditional saunas, allowing you to sweat out more toxins, ease tired muscles and sore joints better, and help with a plethora of ailments, including aiding those that are going through chemotherapy for cancer treatment. These rays leave you feeling renewed and re-energized. When you own one for yourself and find out how easy it is to use and just how effective the detoxing you’ll wish you got yours sooner! 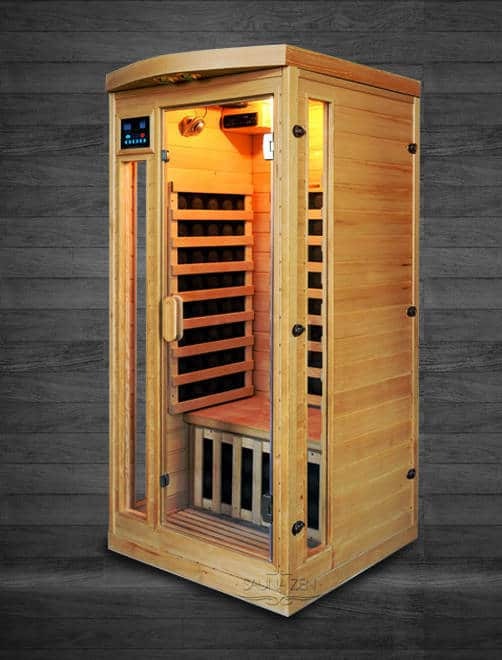 When you put the awesomeness of Himalayan salt with the extraordinary healing of far infrared heat, you have a product that will exceed all expectations each and every time you step inside! Generates up to 140 degrees of healing warmth with dynamic digital controls. Easy to operate with one touch control system, just turn in on and enjoy! Detoxing deep into the fat layers allows for toxins go mobilize making it easier to lose weight. 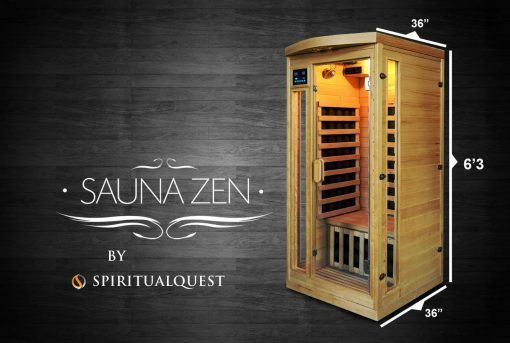 The single-person saunas sellout fast, take the first step, get yours today! 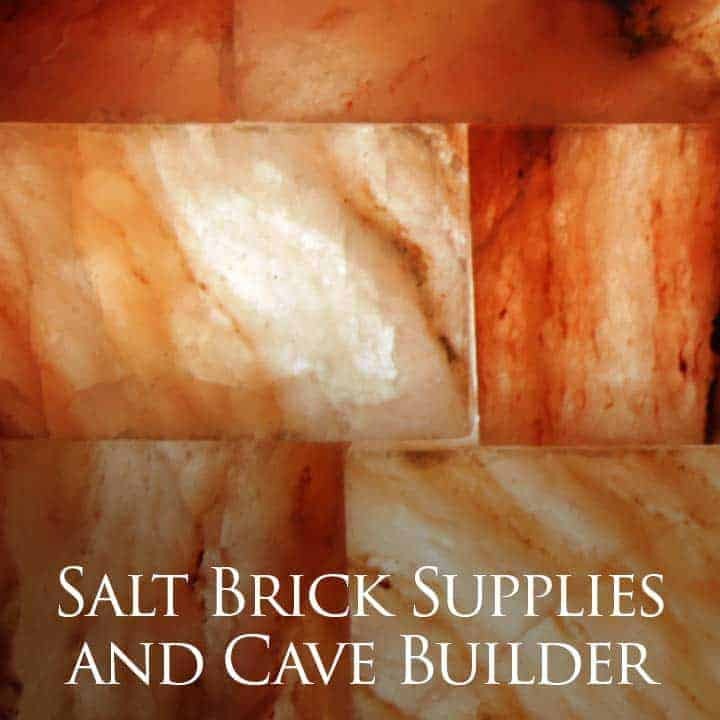 Comes complete with 20 LBSof SpiritualQuest brand Himalayan Salt Bricks. 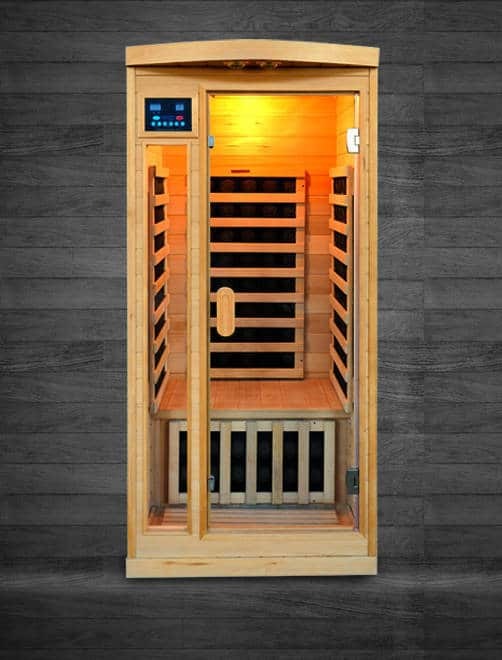 This turns your sauna into a life-long negative ion generator, immersing yourself in this environment will help you sleep better feel more energized and will assist in maintaining your healthy weight. With a salt cave in your home, you can take a few moments per day and experience the amazing benefits for yourself! This is an introductory offer and won’t last call today! Uses Standard 15A Power Outlet.